Thiel's Home Solutions has been improving households in Northeast Ohio with kitchen cabinets, bathroom upgrades, windows, and doors for 50 years! Enjoy substantial savings on your kitchen cabinet or cabinet refacing project. Save when you get a new bathtub, shower or walk-in tub for your bathroom. Enter our drawing to receive up to $10,000 in Thiel's Home Solutions upgrades. Thousands of our customers have learned the benefits of working with Thiel's Home Solutions. We make our cabinets in our own factory in Ashland, Ohio. We've been helping area homeowners with improvements since 1967. We sell, install, and back-up the quality of our products & service. At Thiel's Home Solutions, we operate our business on one motto: “Provide customers with quality products and services, and success will follow.” Since 1967, this motto has served us and our customers well - leaving happy homeowners all around Northeast Ohio, including Cleveland, Akron, Canton, and Mansfield. We only work with top-quality products to ensure we add value and enjoyment to your home for years to come. As a family-owned, A+ rated BBB-Accredited business, you can also trust our service and customer care. Let us provide you the remodel you're looking for, and we'll make sure to update your home with expertise from start to finish. 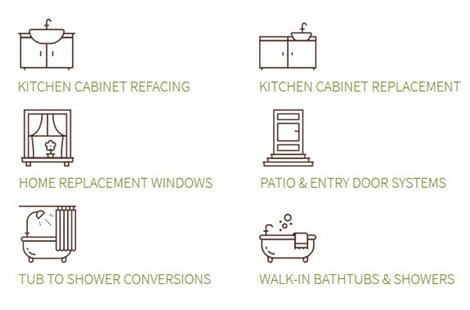 Whether your kitchen cabinets could use a facelift or your windows are starting to get a little drafty, Thiel’s Home Solutions can update your home with our top-quality products and expert installation. 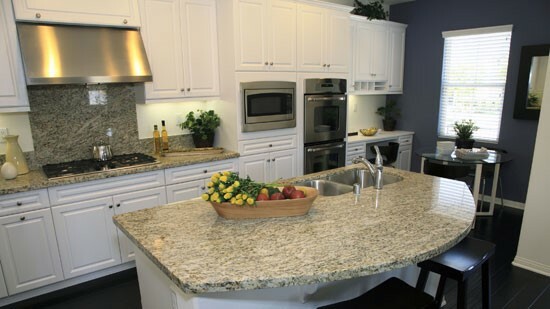 Freshen up your kitchen and save money with kitchen cabinet refacing. Upgrade your kitchen to brand new cabinets, fixtures, and countertops. 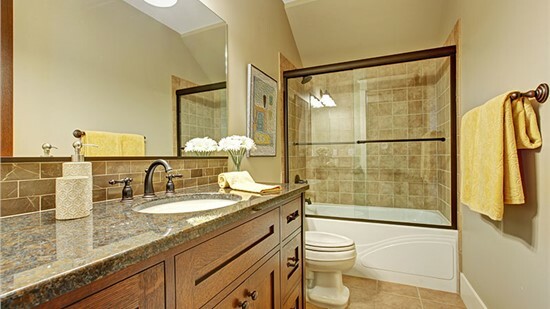 Make your bathroom mobility-friendly with a walk-in bathtub or shower. Replace the existing bathtub in your bathroom with a brand new shower. Increase the energy efficiency of your home with replacement windows. 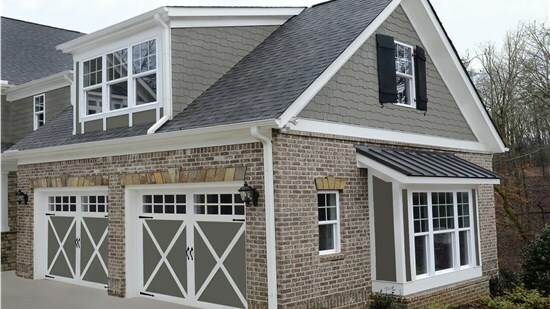 Create a new look and add security to your home with replacement doors. Thiel’s Interactive Kitchen Builder allows you to find the look that’s right for you. Combine a variety of cabinet door styles and colors, with countertops and hardware to discover the perfect match. What I love most about my new kitchen is the brightness. It feels so much more contemporary. I feel like I moved to a new home. Overall our experience with Thiel's was an excellent one. Everyone who showed up at our house was polite, very reliable. We are very pleased and would recommend them to anybody.